Today’s home entertainment experience is no longer confined within the four walls. Here are some ways Music and Cinema brings music, movies and lighting to your outdoors. 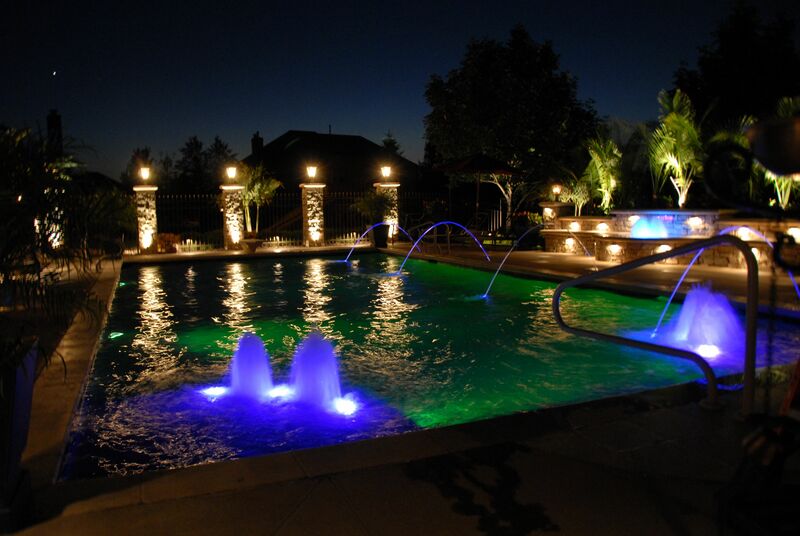 Our landscape speaker systems produce a perfectly balanced solution for outdoor audio. High quality speakers and buried subwoofers are strategically located around the perimeter of any outdoor listening space to deliver immersive, high quality music. Driven by DSP amplifiers, these loudspeakers are perfect for just about any environment. 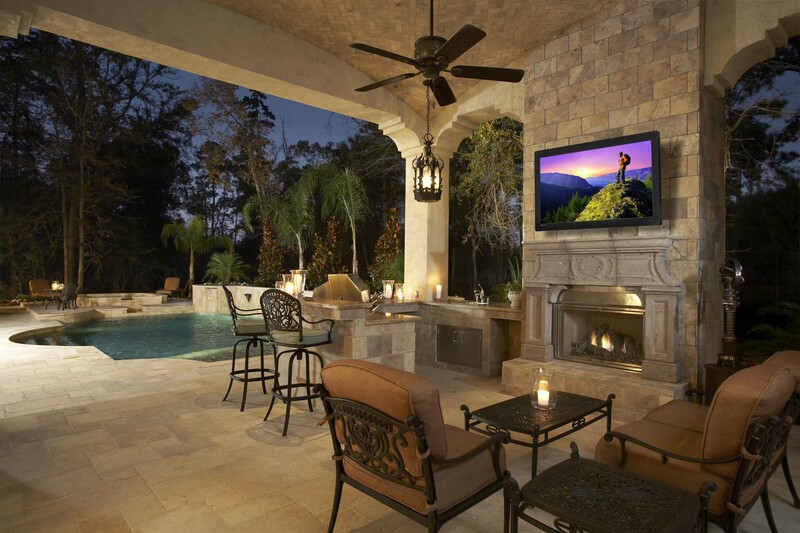 Séura is an innovative company that specialized in the blend of technology and décor, and their leading-edge HDTV for outdoor applications is their Séura Storm. 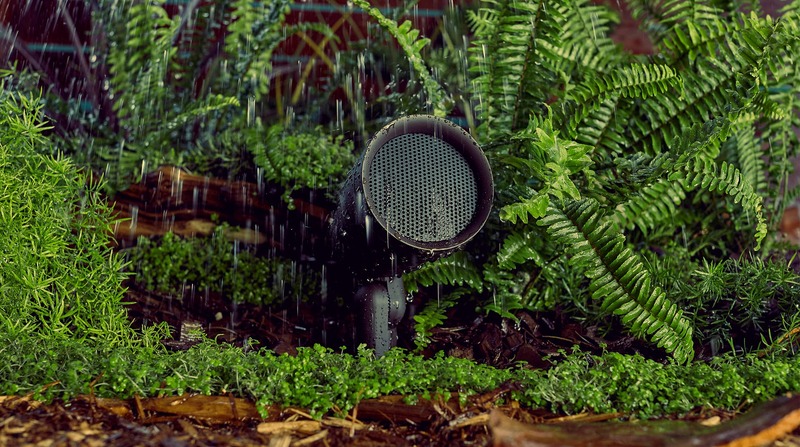 Capable of withstanding the elements, and providing a bright and vibrant image even in direct sunlight, the Storm series allows the user to enjoy high definition video in the great outdoors.